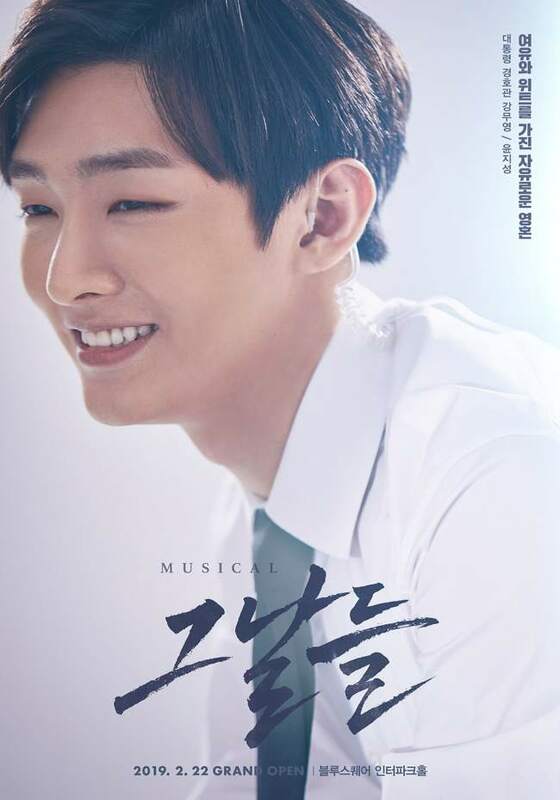 Yoon Ji-sung, leader of the recently disbanded Wanna One, will star in the musical “The Days,” which will be staged in Seoul from Feb. 22. According to Insight Entertainment representing the musical on Wednesday, Yoon will take the role of Kang Moo-young, a witty, free-spirited soul who works for the secret service. “The Days,” a jukebox musical that premiered in 2013, was created with megahit songs by the late Kim Kwang-seok and tells of a mysterious incident that happened 20 years ago. Along with the musical, Yoon is gearing up for the release of a solo album in February. Wanna One, the project group formed through Mnet’s K-pop competition “Produce 101” in 2017, disbanded on Dec. 31 after two years. Bandmates including Yoon are reported to be planning to continue their careers in multiple genres. Ha Sung-woon is to release a solo album and Lai Kuan-lin is to pursue an acting career in China.